My original blog post, where all thoughts are my own, because... Well, who else's would they be? Why do people always write that? I am not sure where to even start but I guess this is a "Part 2" to the Open Letter I blogged in the Summer of 2016. Recently that piece I wrote was reposted (not sure why after a year and half) and it got me thinking. Last week the fiancè and I met a few friends for dinner and I was asked "Do you love your job?" You would think the answer would have taken me some time to weigh out and make a decision. I replied within 2 seconds, "I like it a lot." Let me back up a little bit here. I love being able to meet my friends for coffee during the day (why don't my friends work during the day?) or take my grumpy dog to the dog park at noon, but I know the cost to this is, putting on the dress slacks at 7pm when everyone is winding down going to show places (Lululemon dress pants for the win! ), or missing all the fun stuff people do on the weekends as I am hosting open houses all over Metro Vancouver. I get this trade off, and I accept it. After 12 years in the business, I don't really miss having weekends off anymore. I love my clients, and to be honest (and cheesy) I really don't have any "clients" because they are literally all friends or become friends in the process, so that's not it. Is it the actual business? Nah. I am a self-proclaimed computer geek and numbers/stats nerd, so if you ask me to price out your house or condo, I actually get excited coming up with the value. 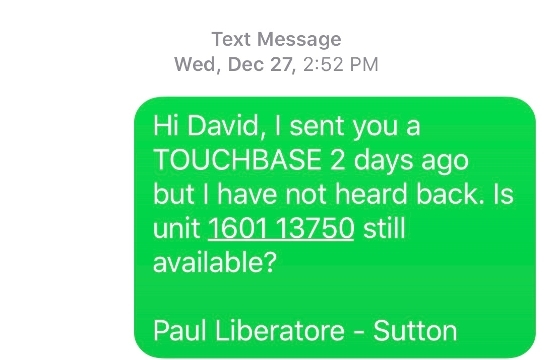 I can tell you that the townhouse market in central Maple Ridge increased 9.3% in the last two months and that the absorption rate of condos in South Burnaby is 42% last month, off the top of my head, so it's not that. Negotiating offers? I am a stubborn Italian so I was bred to win arguments, so it's not that. Although, contrary to how I was raised, whoever yells the loudest doesn't win the argument - so I've had to change my strategy a bit in this business. So why do I "like my job a lot" vs "love my job?" Let me first say, when I am at work I get a feeling, a rush, and as some of you can attest to, I like construction and housing so I can go off on tangents while showing a house. I really like that part. I like treating my client's money as if it were my own, trying to save them every dollar I can. It's not cheap, it's "extremely cautious" with money, like George Costanza. So, I started wondering what the gap in between "liking alot" and "loving" my job was, and I thought instead of telling you, why not show you? If a picture is worth a thousand words, these screenshots are worth at least 100 words... curse words. These are all from within one month, just to show how often this stuff happens. Let's start with my ultimate pet peeve (probably not true, I have a ton of things that irritate me). Let's move on to the people that have little to no concept of time, or manners. 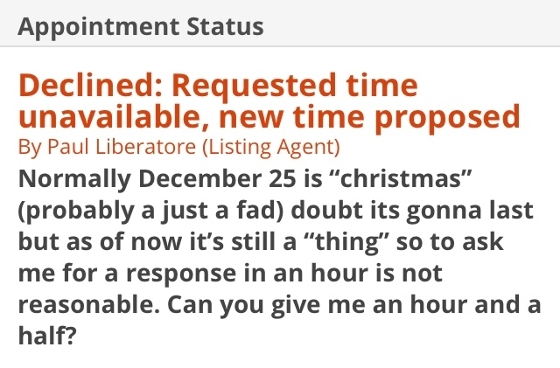 Yup, the guy wants me to confirm the appointment on Christmas day, and not only that, within the hour! Not sure the guy got the sarcasm as he replied, "Yes an hour and a half is fine." 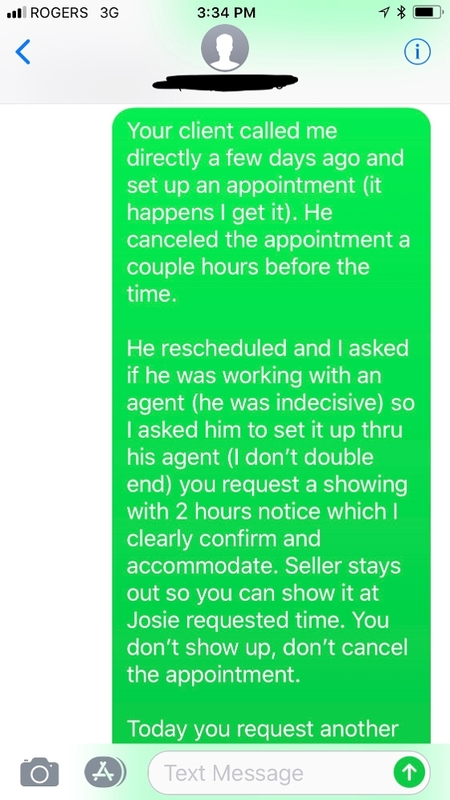 This next guy asked for showings an hour before he wanted to see the place and then kept canceling before I even had time to confirm it with my seller. He was not only unprofessional, but really quick about being unprofessional, so at least there is that... I guess. 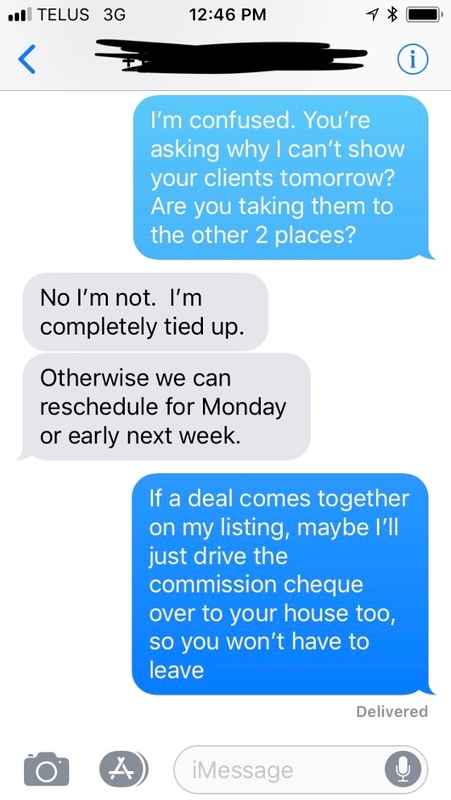 Recently, I have been asked by three different agents if I would show their clients my listing. 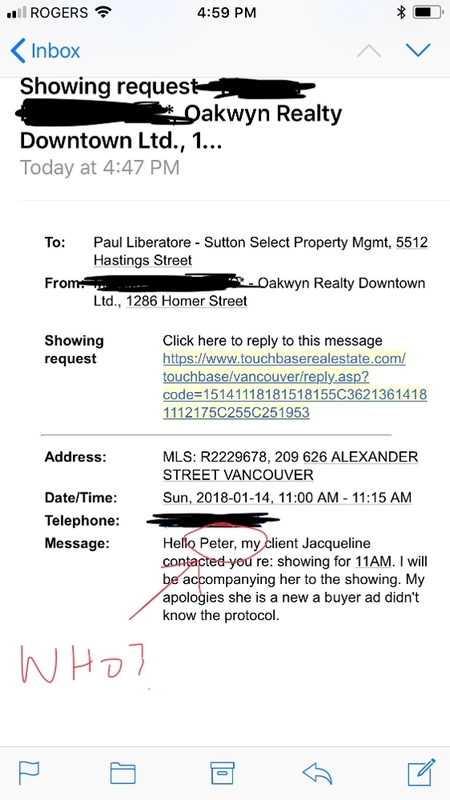 Yes, you heard that correct, the buyer's agent is "too busy" to show THEIR buyers' places, so could I just show them? This trend is the most puzzling. 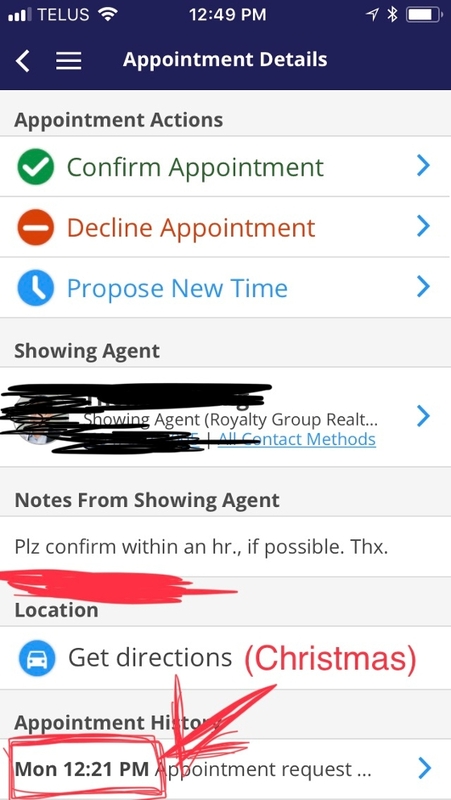 That agent "works" (please take note of the parenthesis) for their client right? 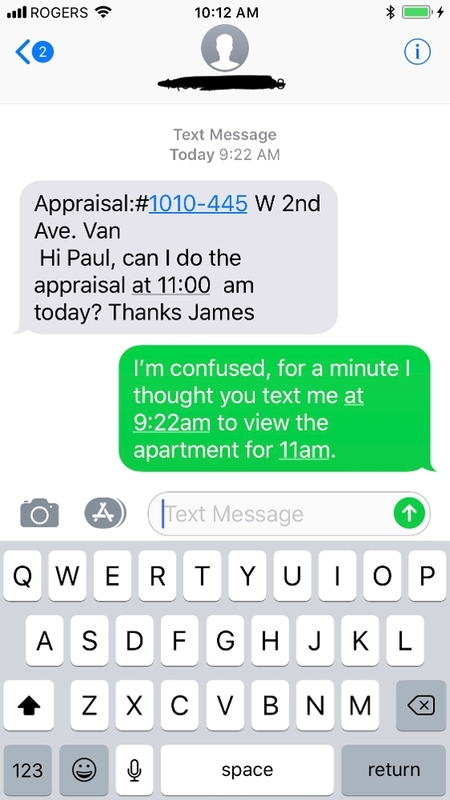 So, if the buyers have questions about the property, or recent sales, pricing, the weather, whatever, I cannot answer them. 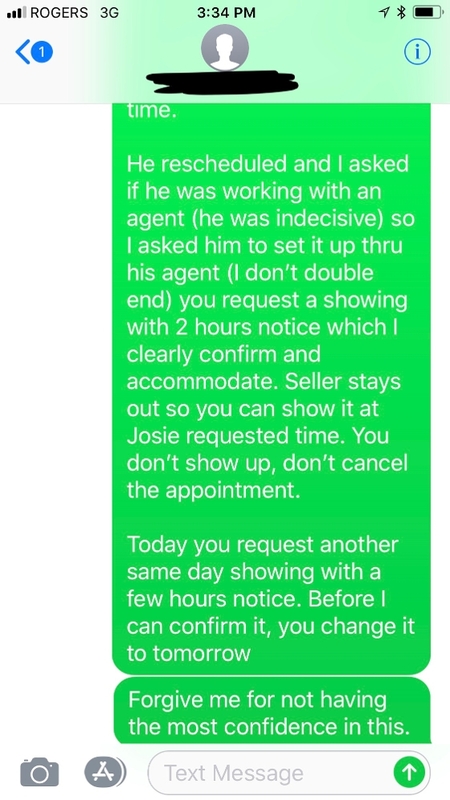 How are buyers okay with their agents not being there? Anything else I can do for YOUR buyers? Read and break down the strata docs for them? 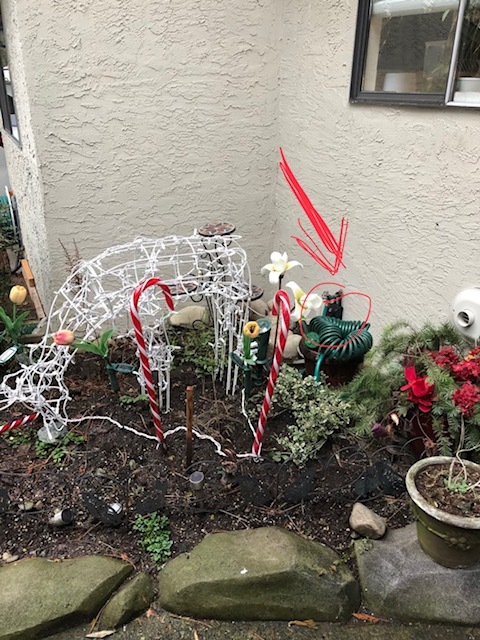 Set up an inspection? Why don't I just write the offer for them and negotiate it myself, against myself? Or the guy who makes you trample through the garden to get keys from the lock box. Shirley (see what I did there) there must be a better location? I guess what I am saying in short is, these are the things I wish we could fix in the industry. 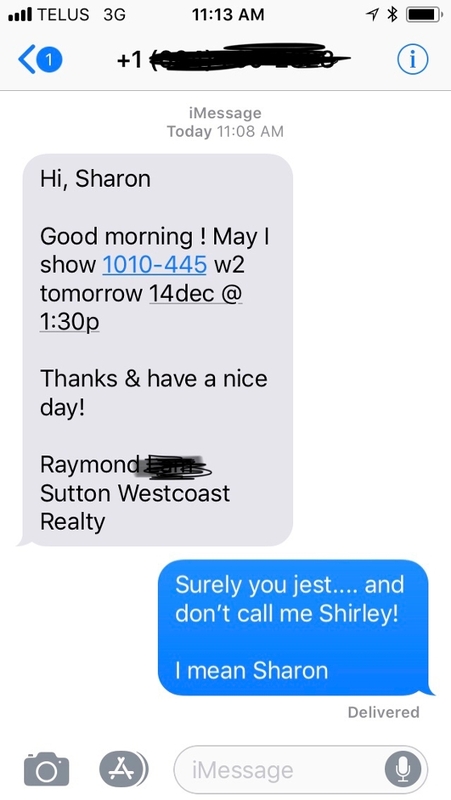 Don't get me wrong, there are a ton of amazing agents, and if you're an agent and reading this, you're very likely one of them - I only have my good Realtor friends on my social media. Unfortunately. it's some of the bad apples that ruin it for the rest of us.